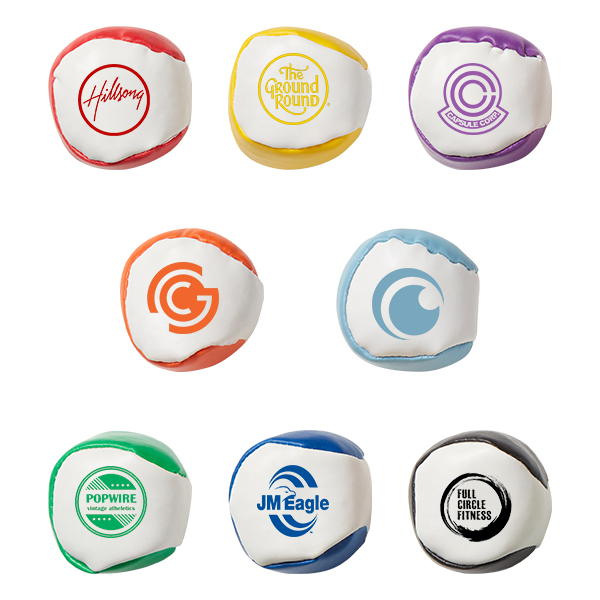 Concert Items put your logo on center stage. 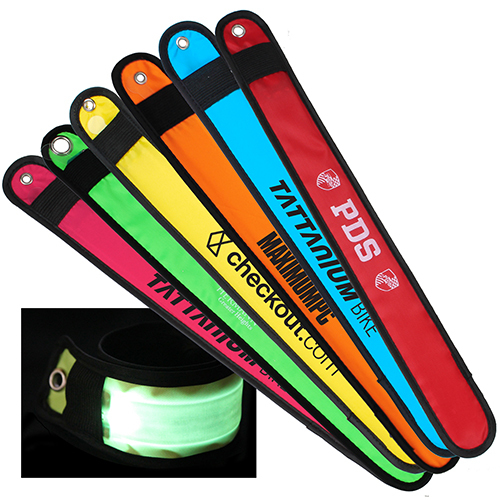 Create excitement at concerts and large venues. 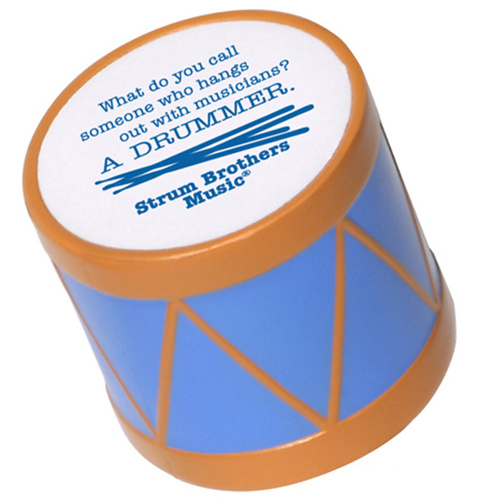 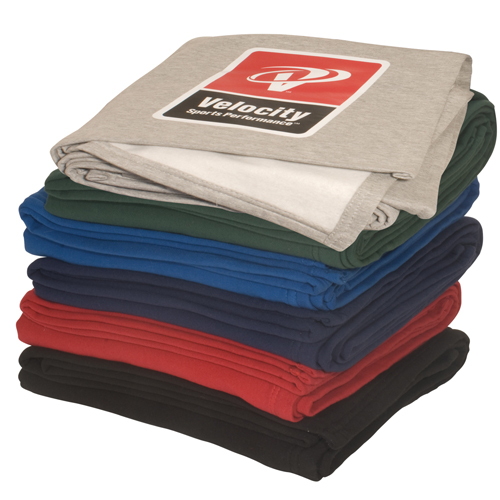 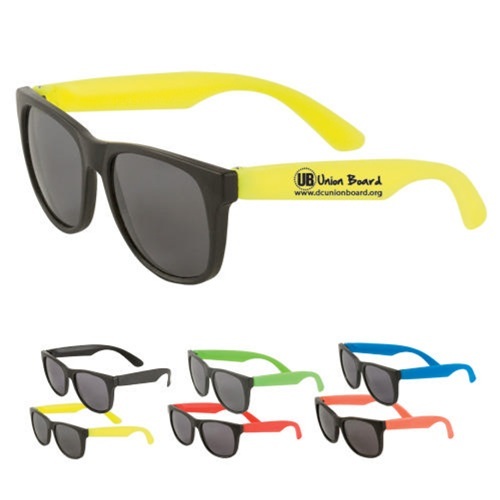 Find concert stuff like concert t-shirts, concert products, concert gifts, and more! 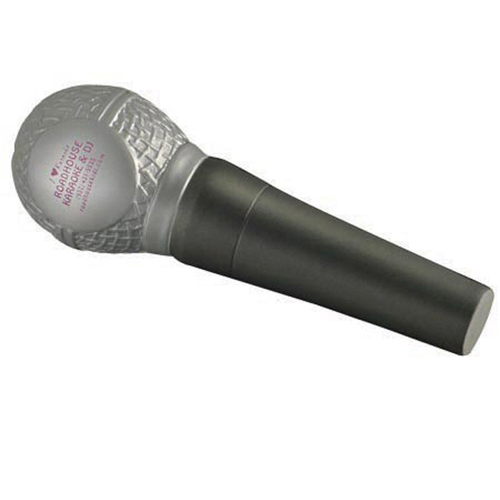 The spot light is on you! 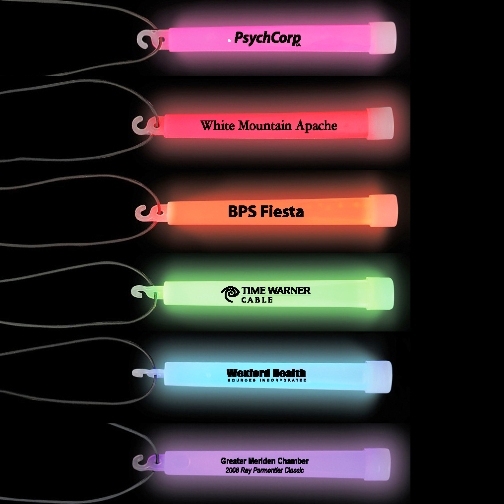 Choose concert promotions to stand out in the crowd. 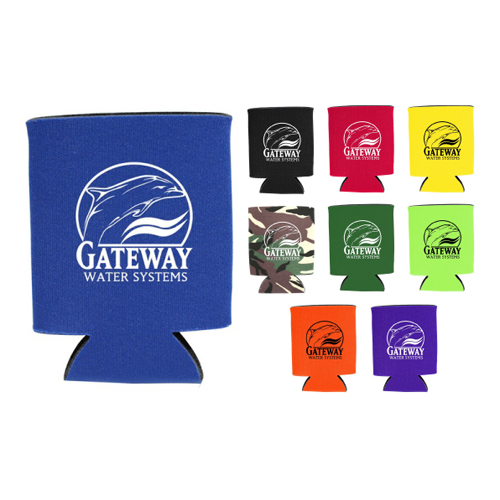 Create customized concert swag at Garrett Specialties! 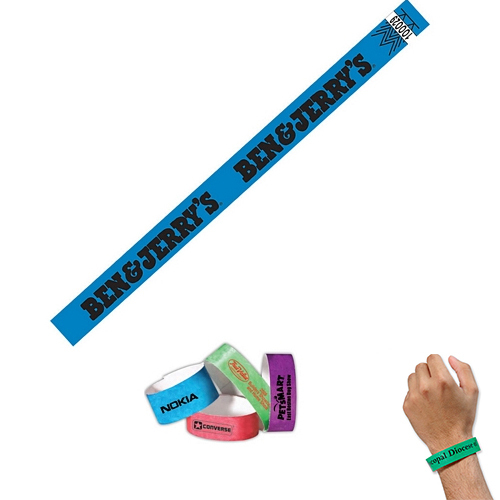 Imprint your very own concert memorabilia. 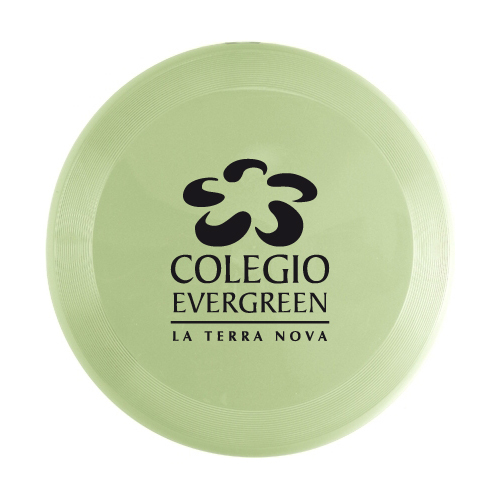 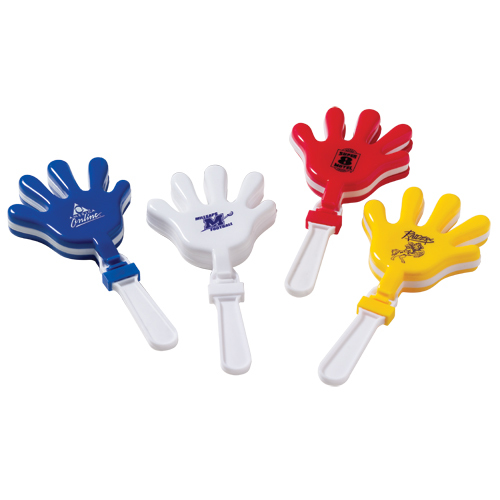 The crowd will roar for these promotional concert giveaways! 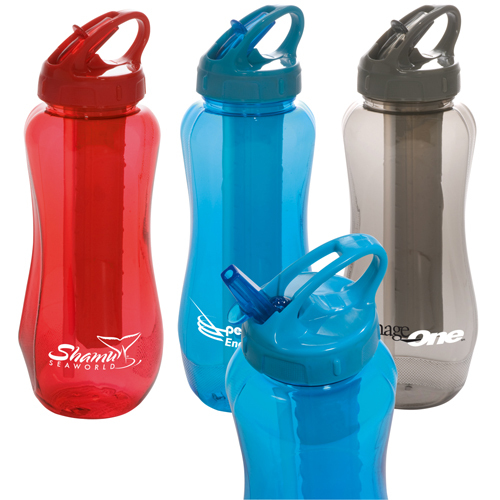 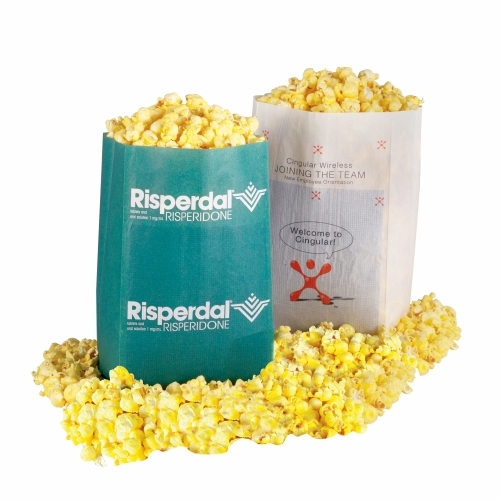 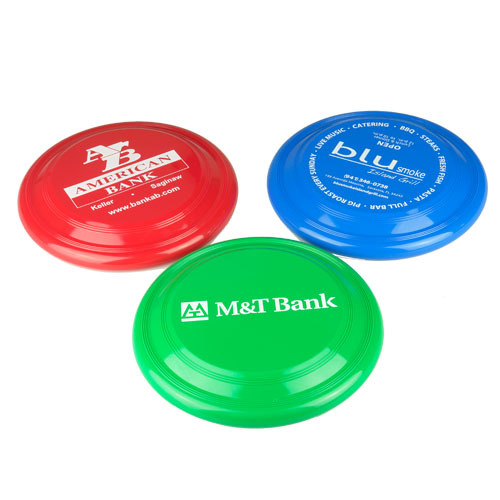 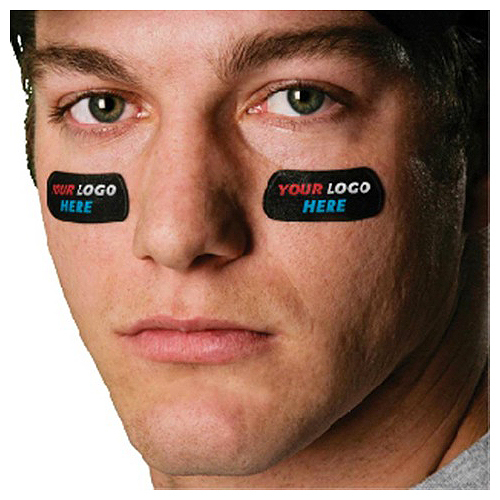 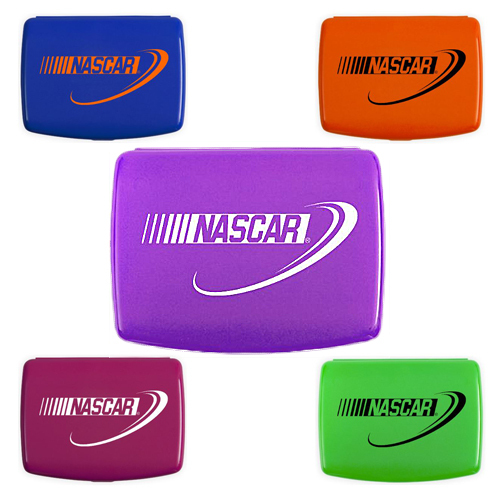 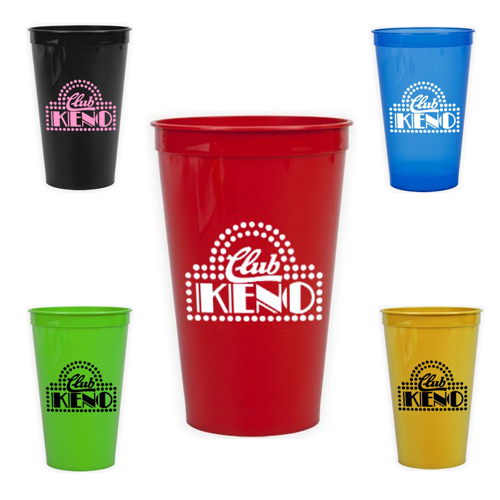 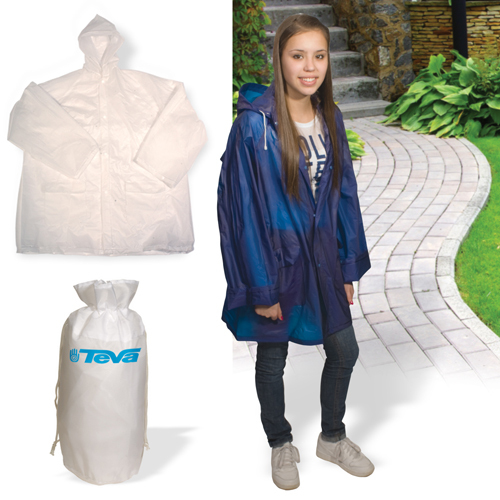 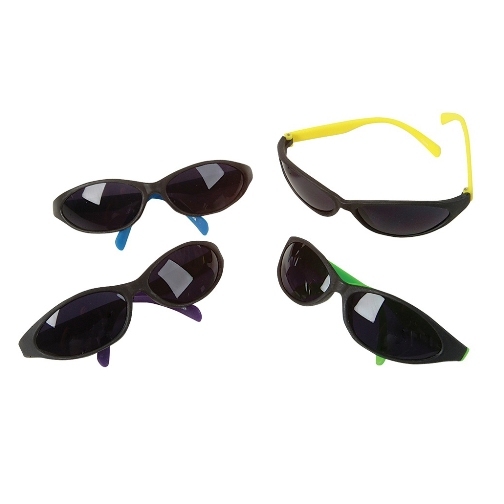 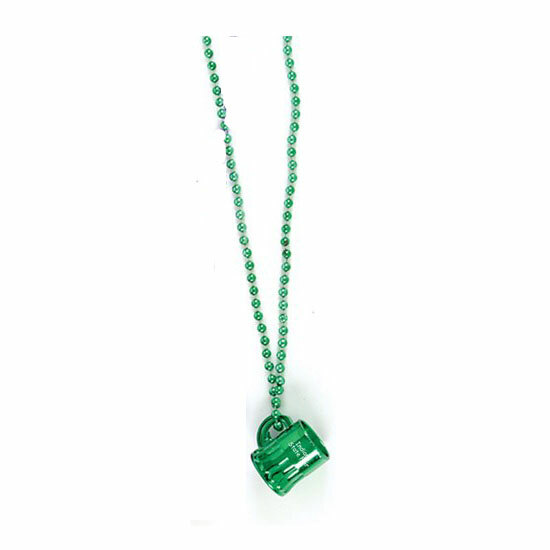 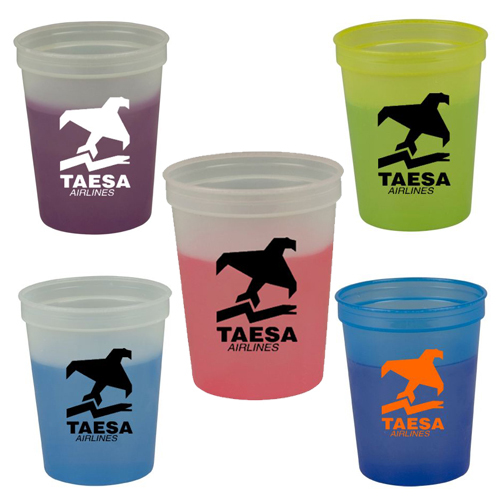 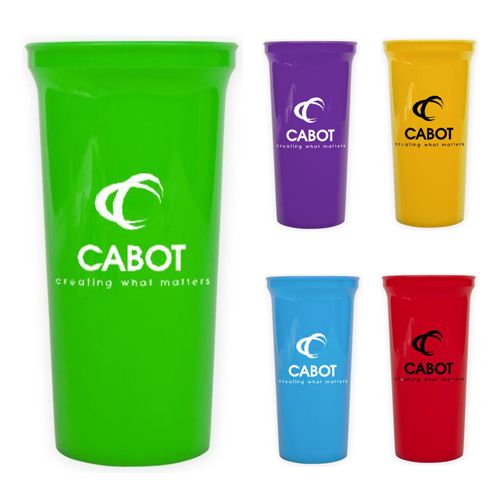 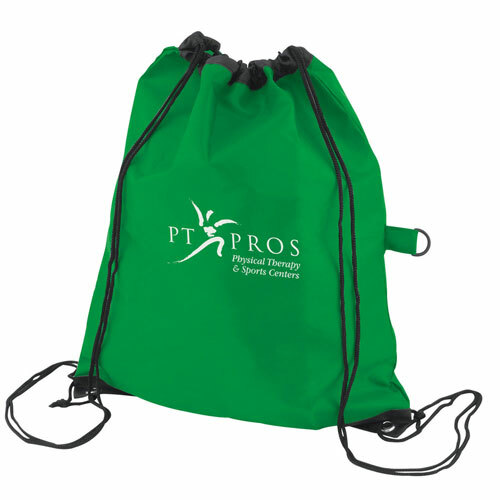 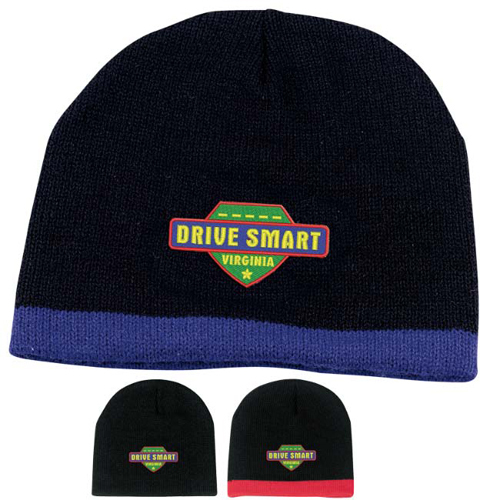 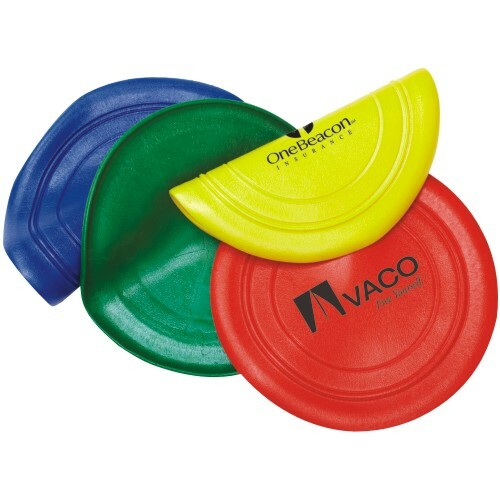 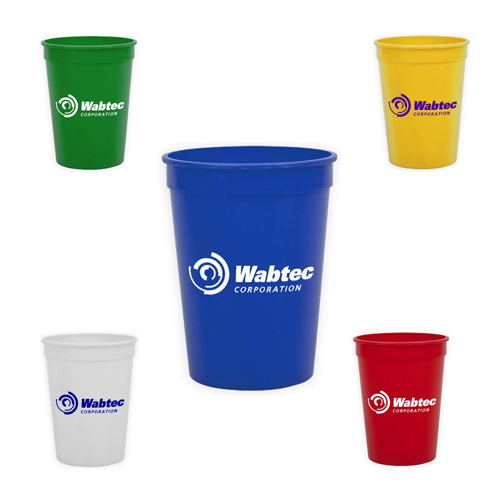 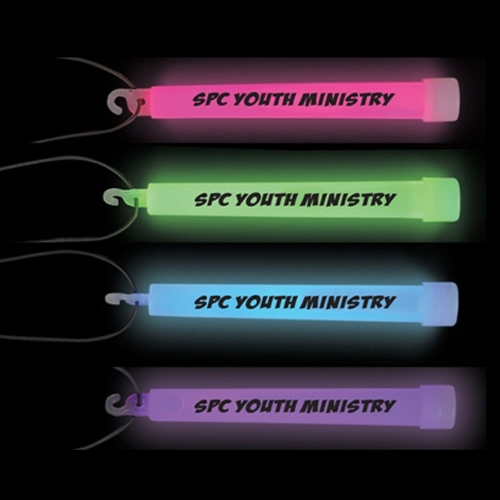 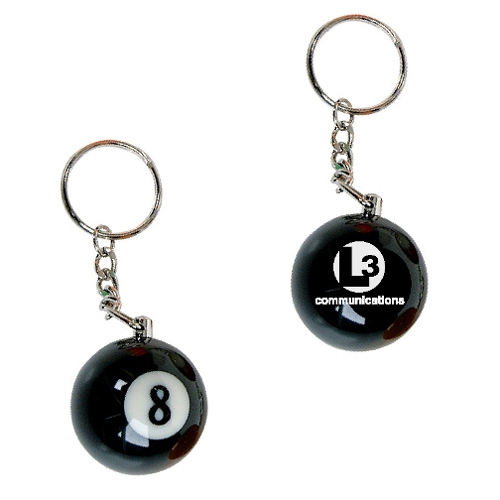 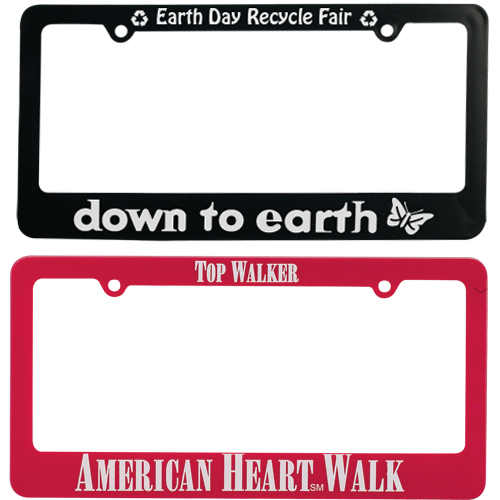 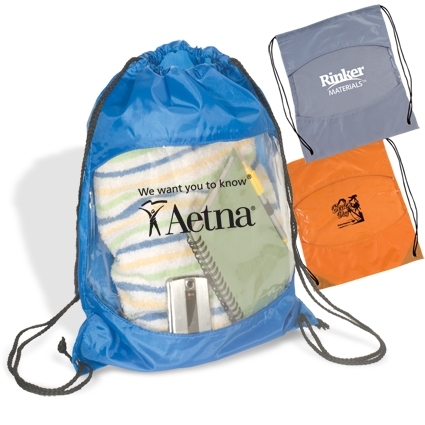 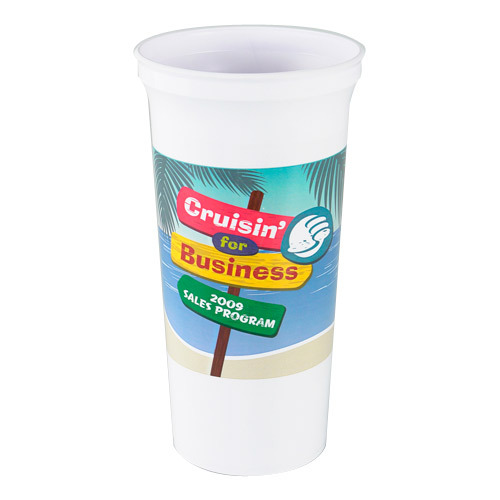 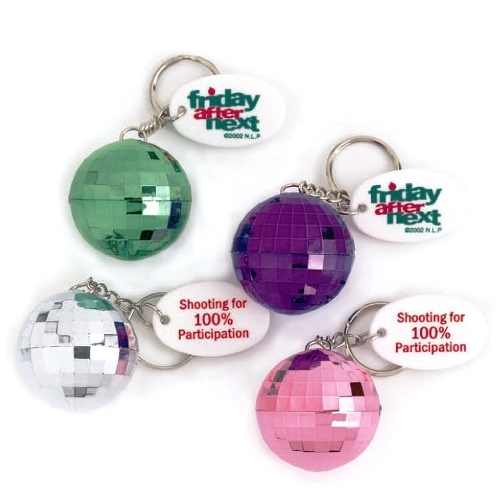 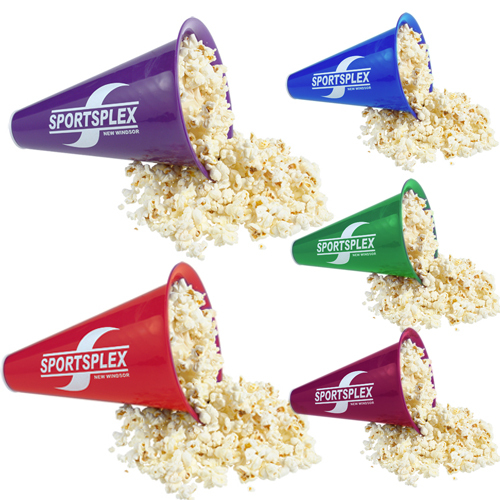 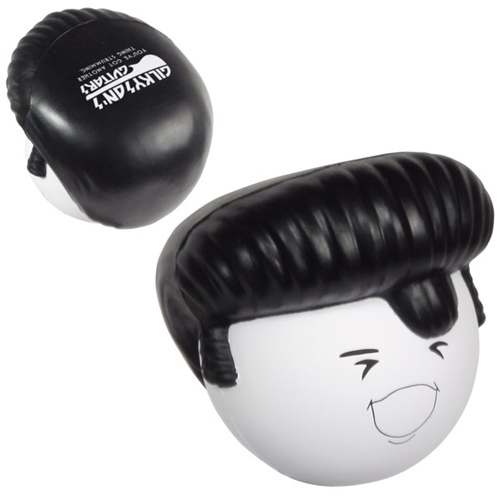 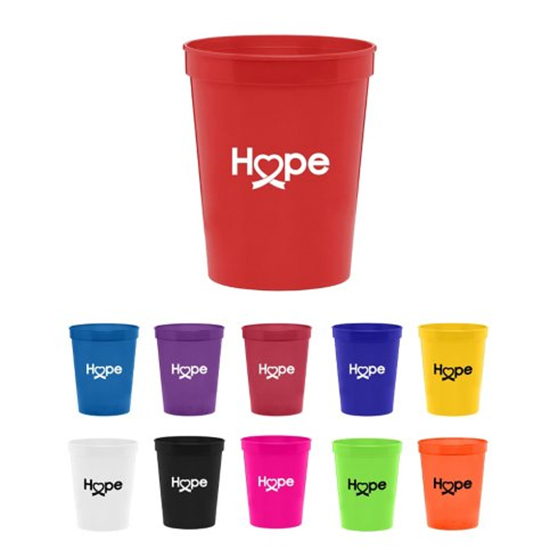 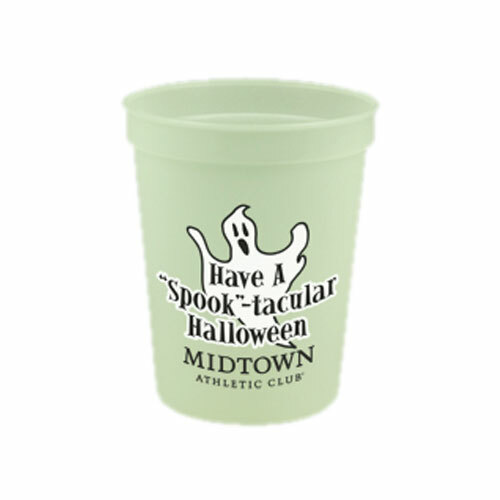 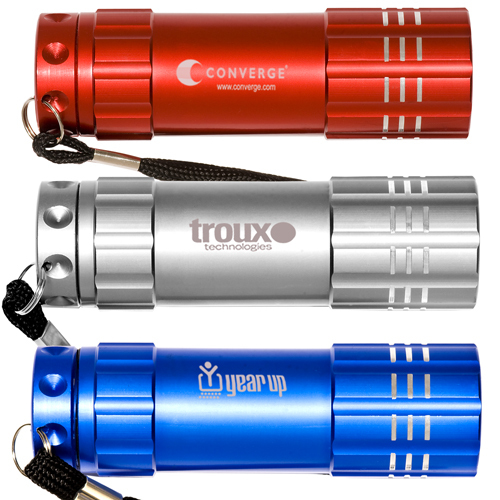 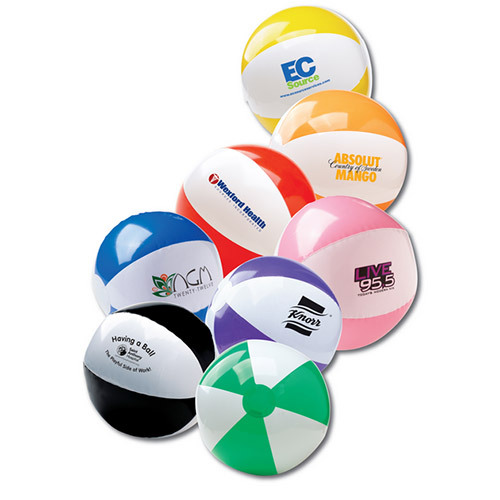 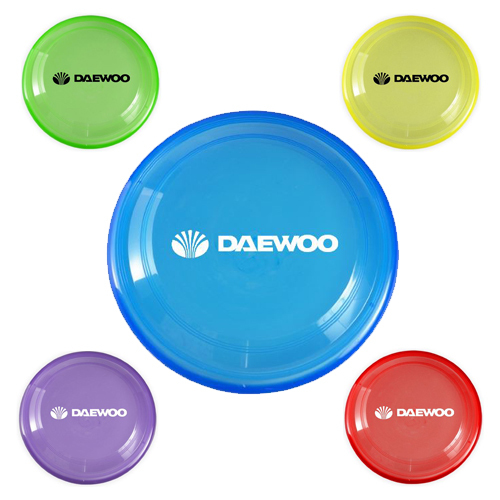 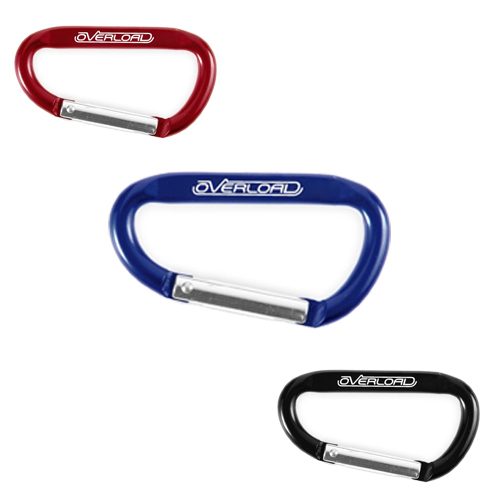 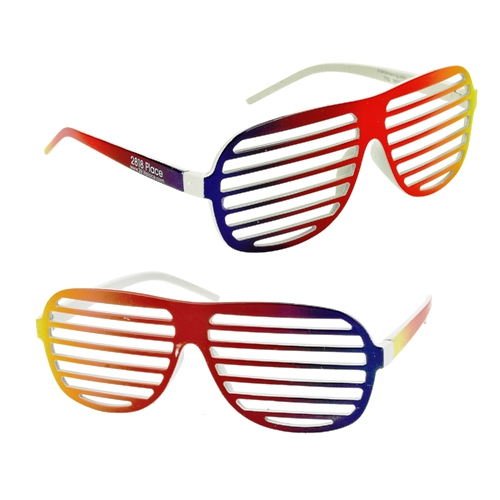 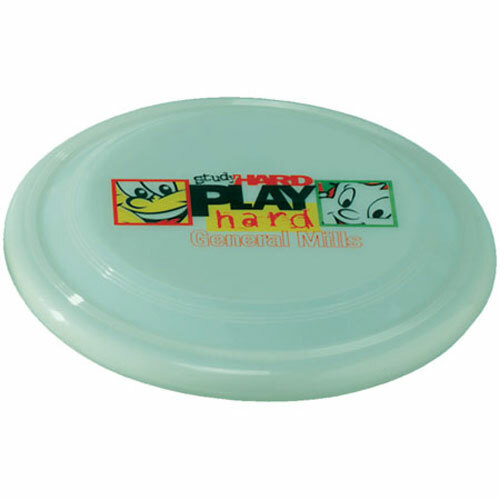 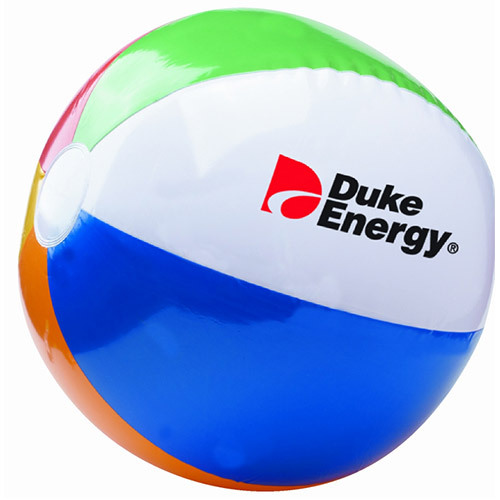 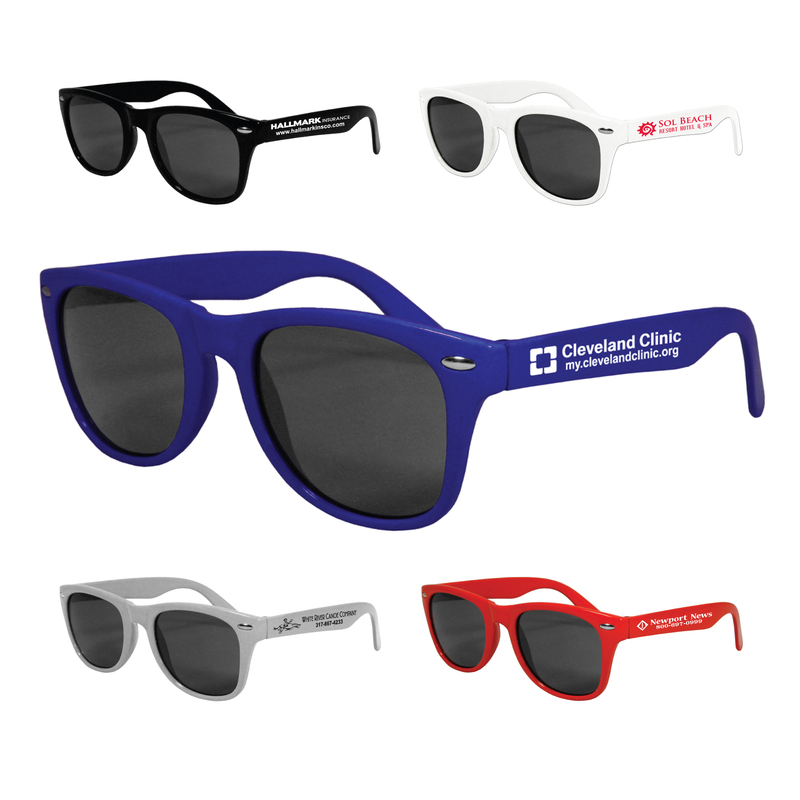 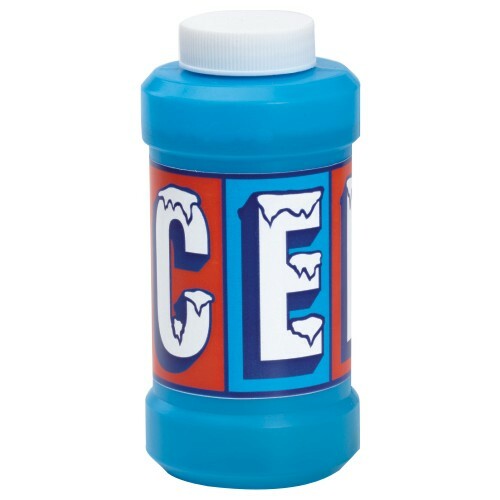 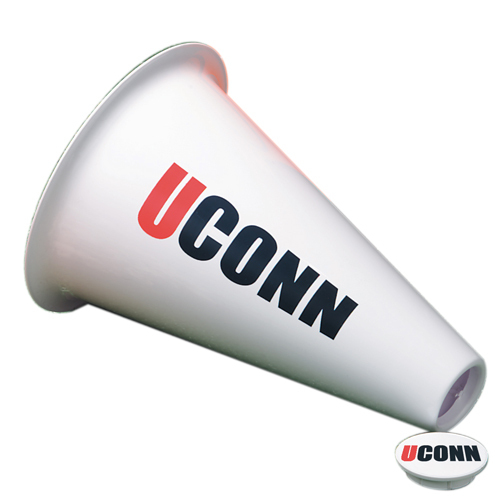 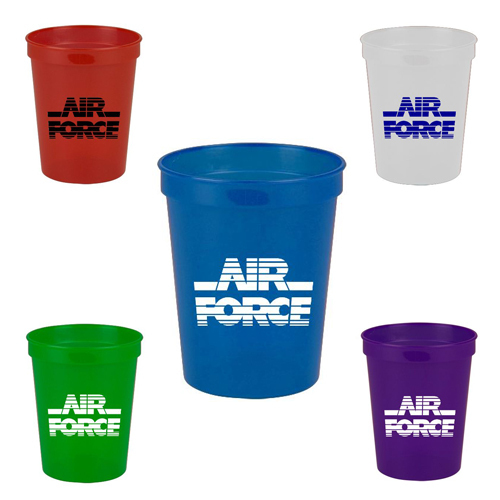 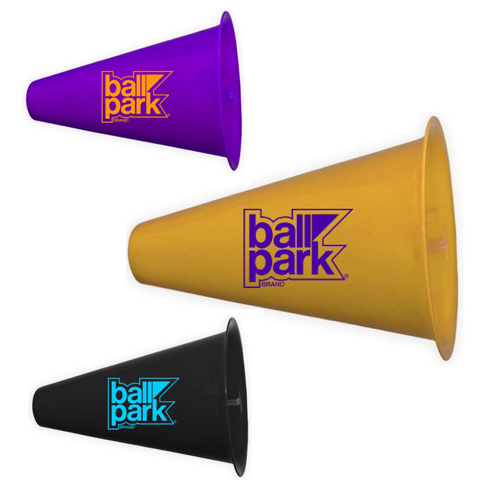 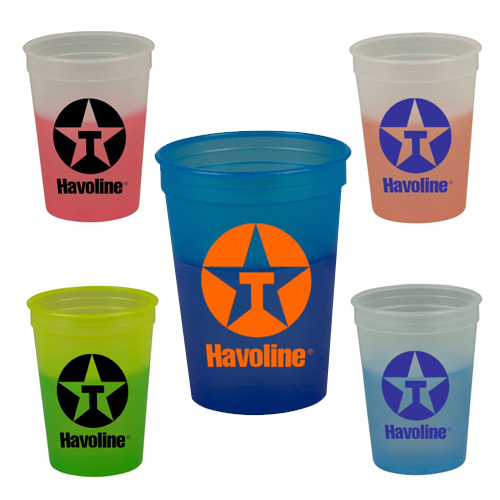 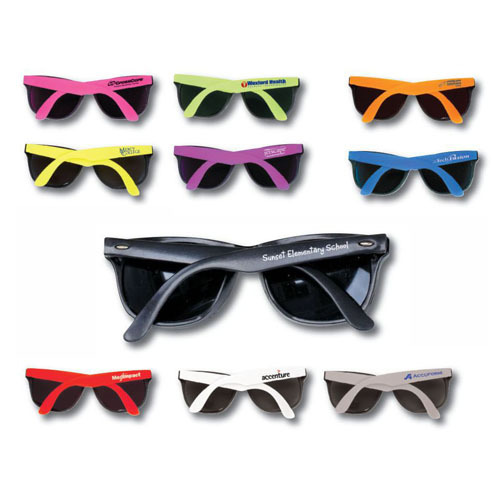 Energize fans and attendees with promotional items for concerts! 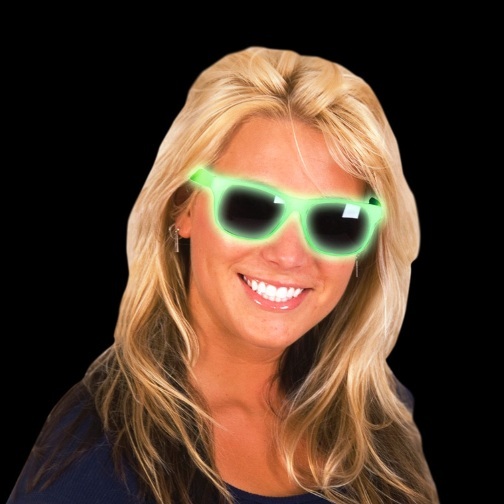 Unique Concert Event Ideas includes low in the dark items, fun drinkware, goofy sunglasses and cool flashlights. 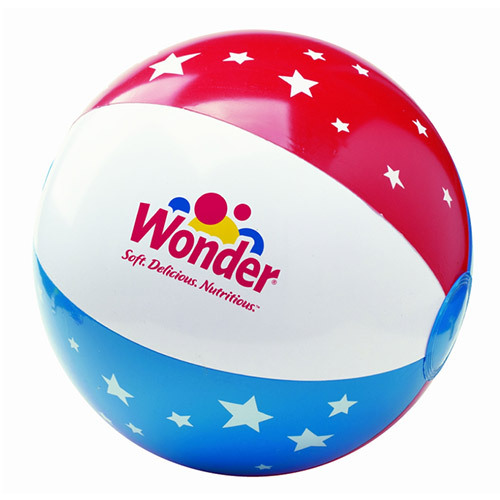 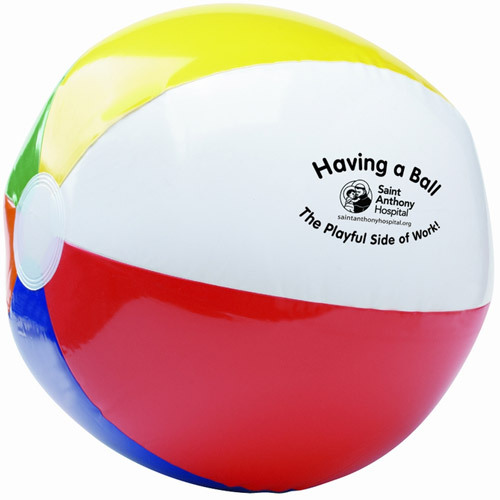 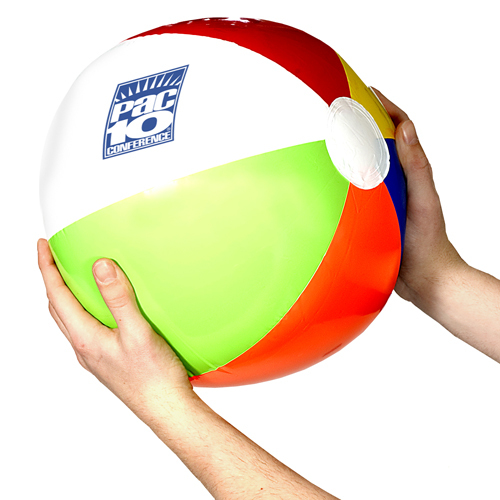 Six Color Beach Ball - 6"
Six Color Beach Ball - 12"
Six Color Beach Ball - 16"
Six Color Beach Ball - 24"
Two-Tone Beach Ball - 16"
Stars & Stripes USA Beach Ball - 16"